Laughs aplenty as the Shooting Star Chase comedy night returns! As summer slowly comes to a close and the nights draw in – fear not as we have the perfect ‘pick me up’ to pop in your diary this autumn! Get set for an evening of excellent live stand-up comedy, as the Shooting Star Chase comedy night makes a welcome return. The comedy night will take place on Wednesday 10 October at The George IV in Chiswick and promises to be a fantastic evening complete with a star-studded line up of comedians! Simon Brodkin named as “the world’s most famous blagger” by The Daily Telegraph, has hit global headlines multiple times for his high-profile pranks. Most famously he handed Prime Minister Theresa May a P45 form during her keynote speech at the Conservative Party Conference and showered disgraced FIFA president Sepp Blatter with hundreds of dollar bills in bribe payments “for the North Korea 2026 World Cup bid”. Simon is best known for his irrepressible, south London wide boy Lee Nelson. 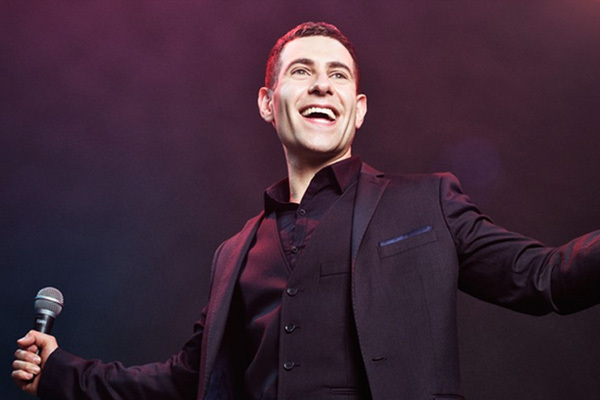 With each of his Lee Nelson tours (Serious Joker, Suited & Booted, Lee Nelson’s Well Good Tour and Lee Nelson Live) being extended twice or more. 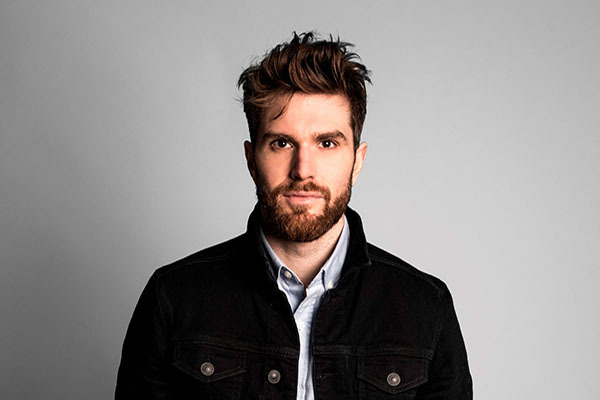 Joel Dommett is a regular on the stand-up circuit, and known as one of the UK’s most exciting and energetic comedians, Joel came onto the comedy scene in 2007, after receiving critical acclaim for his Edinburgh Fringe shows. Since then he has appeared on numerous television shows including Impractical Jokers, Russell Howard’s Good News, Reality Bites and Drunk History. Finishing in second place following his hugely memorable appearance on 2016’s series of I’m a Celebrity Get Me Out of Here, he is now presenter of the sister show I’m a Celebrity Extra Camp and can be seen gallivanting across the world on Comedy Central’s Joel and Nish Vs the World, with fellow comedian Nish Kumar. He’s recently completed his UK tour of his solo show, Joel Dommett: LIVE. 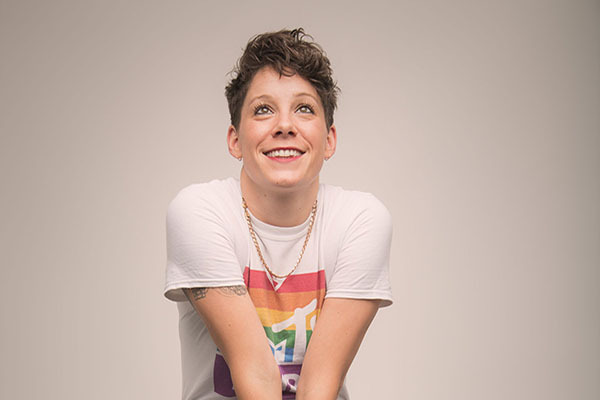 Suzi Ruffell completes the stellar line up. Lauded as ‘a real stand up gem’ by The Guardian, Suzi’s innovative style captivates audiences with her engrossing tales of social ineptitude. Regarded as a real rising star she’s appeared on Live from the BBC and Comedy Central at The Comedy Store and is in constant demand at clubs and theatres across Britain. She’s supported Alan Carr, Josh Widdicombe, Kevin Bridges and Romesh Ranganathan and last year took her solo show Common on a sell out tour around the UK. 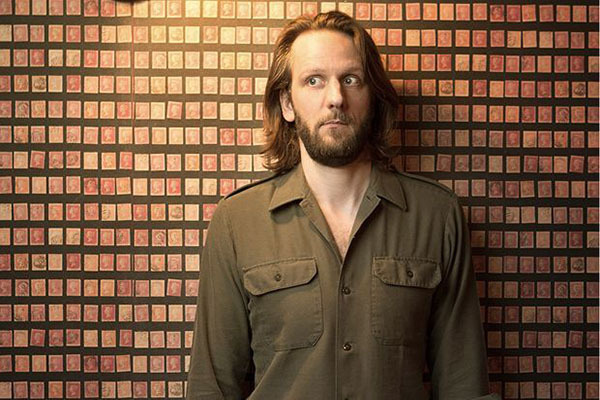 Your host for the evening will be none other than funny man Luke Toulson. Perrier Best Newcomer Award nominee and Hackney Empire New Act of the Year winner, Luke has been performing stand-up for over 18 years. He’s appeared on Russell Howard’s Good News, written for Mock The Week and Live At The Apollo and regularly performs at the best comedy clubs across the UK including the world Comedy Store as well as internationally from Munich to Dubai. Luke is a great supporter of Shooting Star Chase and took part in our first comedy night last year and we are thrilled to have him back! This evening of fun and laughter is kindly being hosted at the Fuller’s pub The George IV in Chiswick. Fuller’s have been avid supporters of Shooting Star Chase since 2012. Support includes fundraising across the many managed pubs with staff taking part in a plethora of activities from skydives to ice bath challenges and quiz nights. They’ve hosted annual events such as ‘thank you evenings’ and even taken on bigger challenges with staff getting on their bikes to cycle an epic 100 miles from their Brewery in Chiswick to The Fox & Hounds in the New Forest. So if you fancy a feel good night out whilst raising money for your local children’s hospice charity – don’t miss out! Click here for ticket and venue information and book your tickets now! Please note due to our comedians being in such high demand, the line-up might change but rest assured we will replace them with someone equally fantastic!